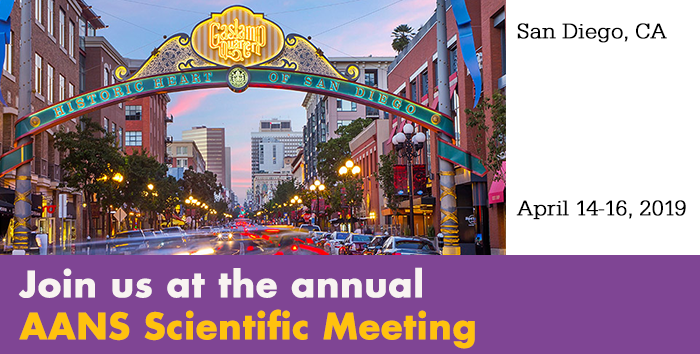 We are proud to be a platinum sponsor of the AANS Annual Meeting. Adherus AutoSpray and Adherus AutoSpray ET Dural Sealants are indicated for use in patients who are 13 years of age and older, as an adjunct to standard methods of dural repair, such as sutures, to provide watertight closure during cranial procedures. 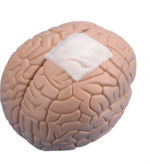 Our comprehensive DuraMatrix,portfolio is comprised of highly purified, type I collagen that is compatible with the patient’s native dura in order to meet all your dural substitute needs. Optimized self-drilling AXS (axial stability) screws help with off-axis loading and insertion. 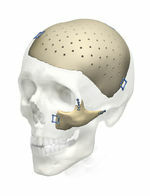 The Universal Neuro 3 module neatly contains a comprehensive selection of skull base plates, low profile plates, dynamic mesh, screws and instrumentation. 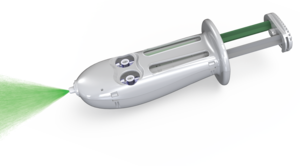 Further your ability address patient needs now and in the future with our Pterional PLUS implant. 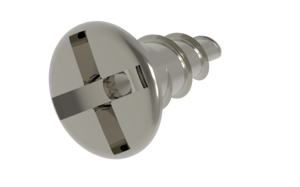 This Stryker exclusive implant allows you the opportunity to prevent and correct persistent temporal hollowing (PTH) in your patients. Pterional PLUS will help patients regain confidence knowing they can look and feel like themselves again.